To many individuals, a full head of hair represents attractiveness and desirability both personally and professionally. For this reason, it is vital to understand what effects a hair restoration procedure can have on your daily interactions with people and in all other aspects of your life. Hair Restoration should be unnoticeable to all but those you tell. Unfortunately, approximately 50 million men and approximately 30 million women suffer from male/female pattern baldness or thinning hair. Many individuals shy-away from (or are not candidates for) the traditional “strip method” of hair replacement because of the slow recovery time, the loss of feeling at the incision site, the linear scar on the back of the head, or the amount of post-operative pain involved. 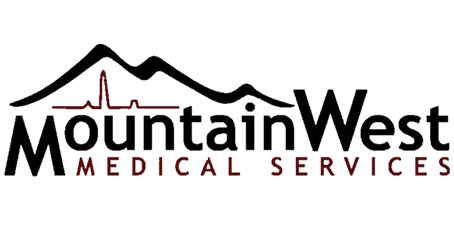 After much research, Mountain West Medical Services has chosen to offer the Follicular Unit Extraction (FUE) method utilizing the NeoGraft® Automated Hair Transplantation system. The FUE method of hair transplantation removes individual hair follicles from the scalp in their naturally occurring groupings of about 1-4 hairs and are then placed in the areas of the scalp where balding has occurred. The speed of the system preserves the viability of the harvested hair follicles, improving the likelihood that individual grafts will succeed after transplantation. The NeoGraft system is the first and only FDA cleared follicular unit harvesting and implantation system. The NeoGraftÆ system delivers automation of the FUE technique, the most advanced technique in the hair transplant industry. Hair loss can be a very emotional part of the natural aging process, and seeking ways to curb this process used to be a challenge. NeoGraft’s advanced technology offers a discrete solution to hair loss; allowing patients to achieve natural looking results with no linear scar, minimal downtime and a shorter recovery period. 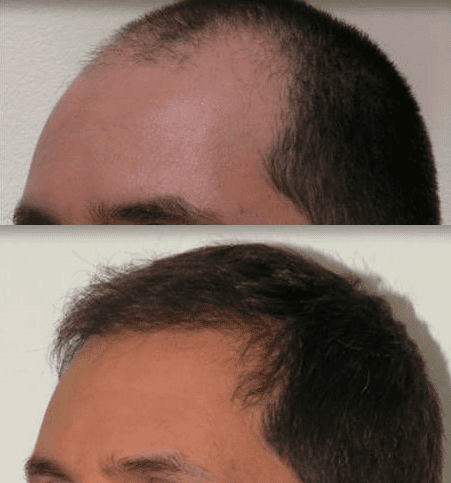 Hair restoration with the NeoGraftÆ procedure is unnoticeable, making it your secret to tell. Affordable – We have a guaranteed, no-credit check financing option. Not all patients are candidates for NeoGraft®. Patients must be in good health and have adequate donor hair. The type of hair loss pattern a patient has is also very important. Patients that are interested in NeoGraft™ or other hair loss treatment options should schedule a free consultation. 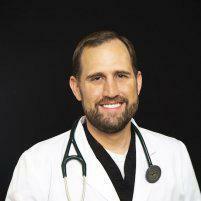 During this consultation we will work with you to help you look and feel your best. We also offer affordable financing that does not require a credit check. Call or book online your free consultation today!